Leganes have appointed former Alaves boss Mauricio Pellegrino as their new manager, replacing Asier Garitano who moved to Real Sociedad at the end of the season. Garitano’s work in Madrid, helping Leganes from Segunda B all the way to La Liga and then keeping them there attracted the attention of the Basques and he decided that would be the next step in his career, with Pellegrino handed the task of keeping Lega in the top flight of Spanish football. The appointment of Pellegrino was the biggest news of a busy week at Butarque which also saw five new players join the Madrid club. Mikel Vesga, Fede Vico, Guido Carillo, Facundo Garcia and Josua Mejias all signed on for the coming season as Leganes aim to continue punching above their weight in La Liga. 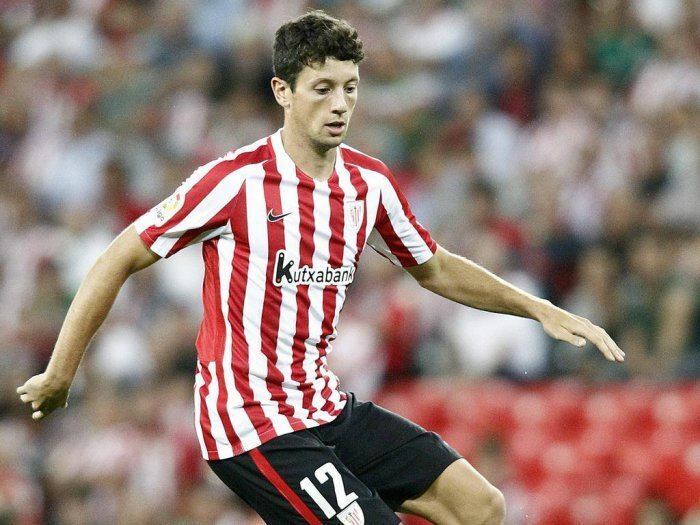 The first of those names, Vesga, joins on loan from Athletic Bilbao. 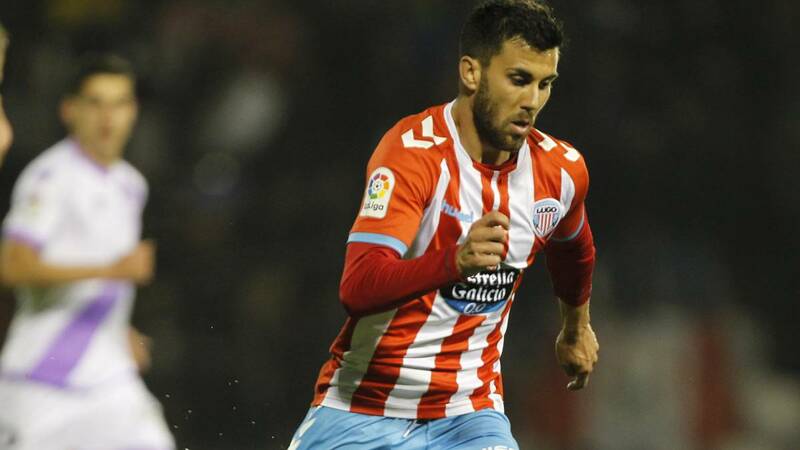 Twenty five year old Vesga has been with the San Mames side since 2014 but has spent time out on loan at Sporting Gijon in 2017 where he was given more first team football. Fede Vico signed a two year deal with Lega but has already been sent out on loan to La Liga 123 side Granada until the end of the season. The former Spanish under-20 midfielder has spent the last two seasons with Lugo in La Segunda having also played with Albacete, Cordoba, Anderlecht and Oostende. Perhaps the most well known of the signings is Guido Carrillo with the former Southampton and Monaco winger also joining Lega on a one year loan deal. Carrillo and Pellegrino are already well acquainted having been together at Estudiantes and briefly at Southampton. He began his career at the Argentine side where he made his debut at the age of just 20 and was coached by Pellegrino before making the move to Monaco. He impressed in Ligue 1 but with the arrival of Falcao and Kylian Mbappe the following season as well as an injury in the February of that season, his game time was limited and he was eventually sold to Southampton with old boss Pellegrino. The manager’s departure limited his game time at St Mary’s as well with Leganes the third club where the pair will be together. Signing number four is 18-year old Facundo Garcia who moves to Spain from Argentine side Olimpo. Garica is a right winger and has been capped by the Argentine under-19 squad, scoring once against Chile and has signed a five year deal with Leganes until 2023 with an eye to the future. The final of this week’s new arrivals was Venezuelan under-20 centre back Josua Mejias. He was originally signed on loan last summer but didn’t actually play for Lega, instead playing on loan at Cartagena but he has now signed officially from Carabobo on a five year deal. Mejias is best known for his part in last summer’s FIFA Under-20 World Cup in South Korea where he was part of the Venezuela team that reached the final, losing out to England.